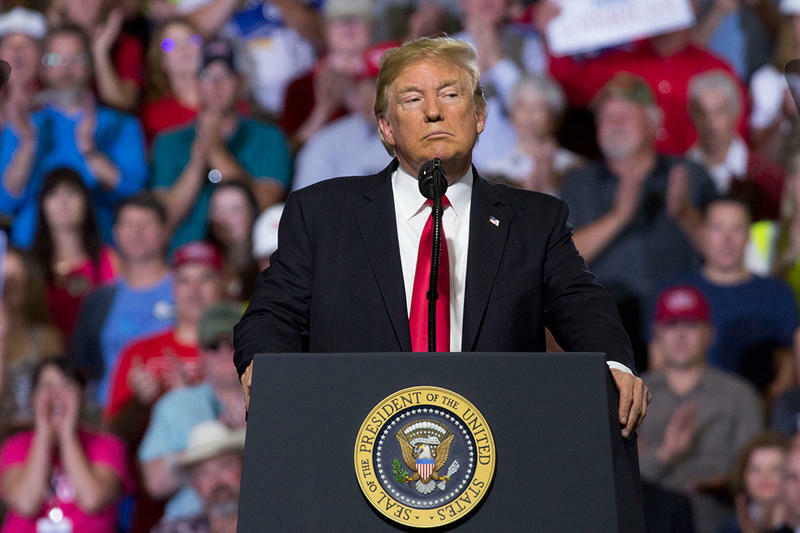 Rumor has it that President Donald Trump will visit Montana again next week. 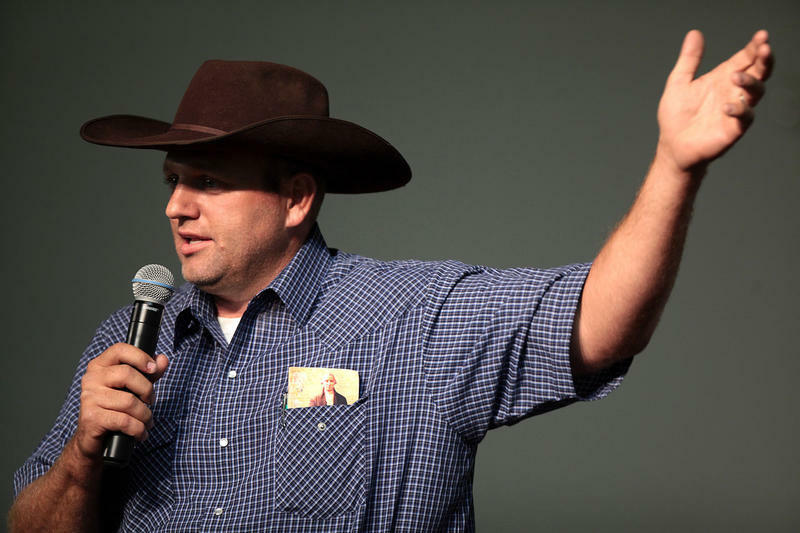 If true, it would be Trump’s third rally in Big Sky Country this year . It would be his first appearance west of the divide. 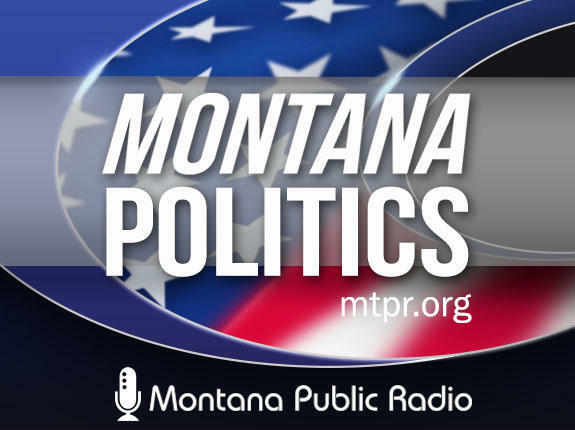 Montana Public Radio will do the listening during our fall pledge drive, which begins at 6 a.m. Wednesday, Oct. 10, and runs through 2 p.m. Sunday, Oct. 14. 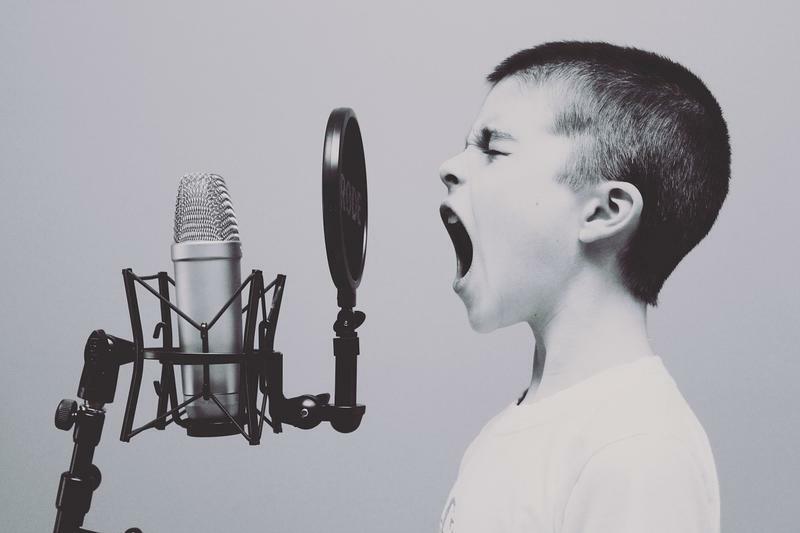 MTPR will ask listeners to share feedback and support the local programs and news coverage aired daily across the state. 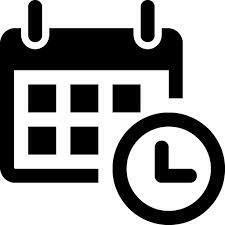 We hope to raise $260,000 during the week. All across the Arctic, frozen soil is thawing out. A lot of stuff is buried there -- plants and animals that lived more than 10,000 years ago. What happens when a Paleolithic bison bone starts to decompose for the first time? And what does that have to do with climate change? 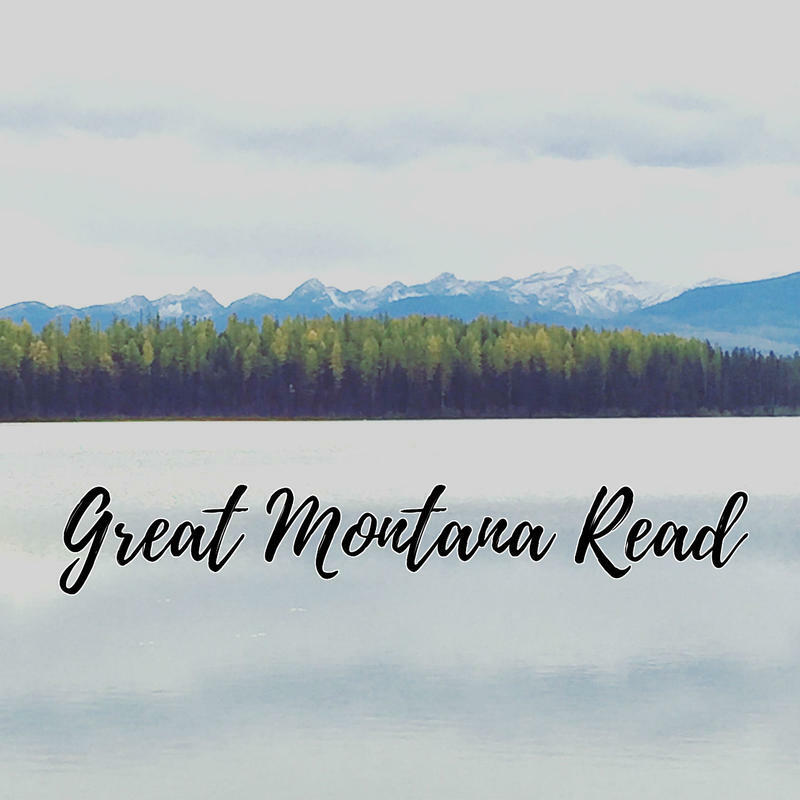 What Is Montana's Best-Loved Novel? 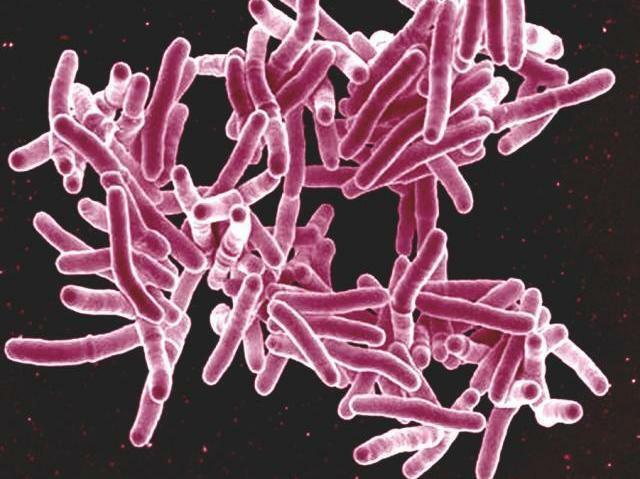 The U.S. is slowly but steadily closing in on tuberculosis. For the first time since the government started tracking the disease in the 1950s, the number of annual TB cases has dropped below 10,000, the Centers for Disease Control and Prevention said Thursday in the Morbidity and Mortality Weekly Report. For baseball fans, spring training is a time for renewed hopes and a reminder that winter is almost over. But for the major league teams and Arizona and Florida communities, spring training is big business. 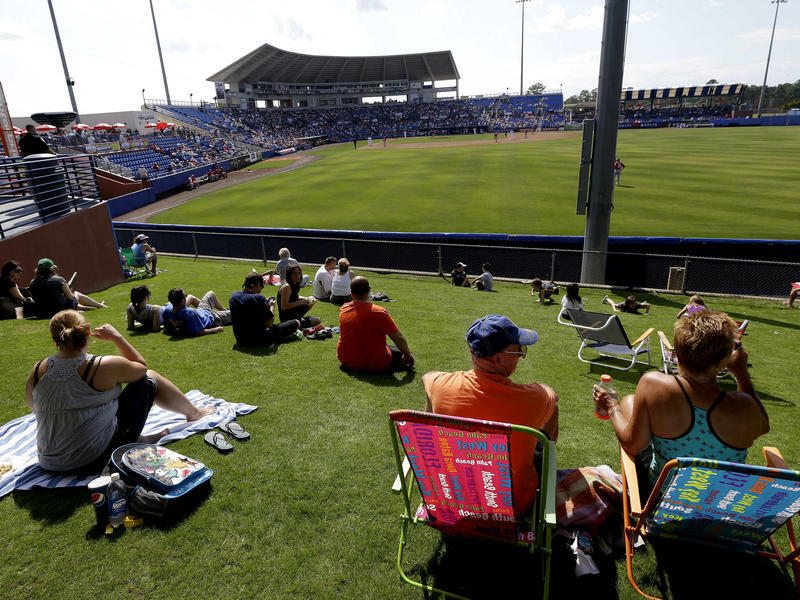 In Florida, 1.5 million fans attend spring training games with an estimated $750 million annual economic impact, and the state is working to keep the teams from fleeing. NOAA Predicts Warmer Than Normal Spring For Most Of U.S. 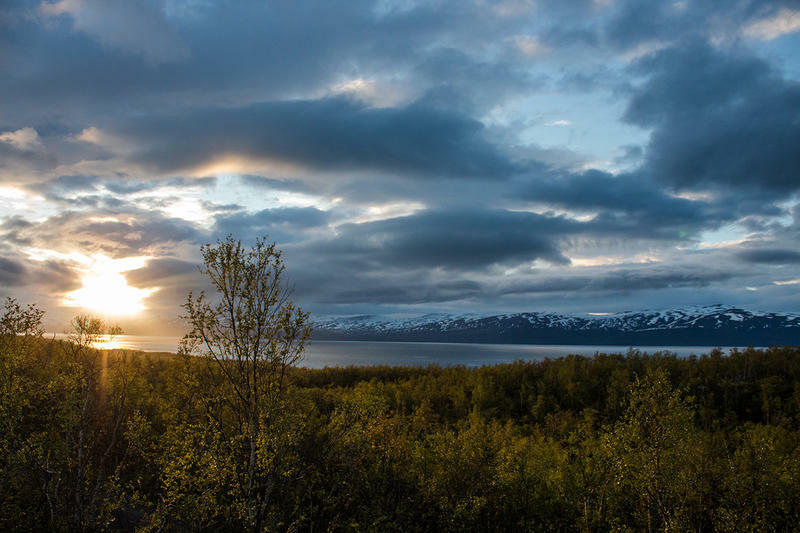 The National Oceanic and Atmospheric Administration is predicting a warmer-than-normal spring for most of the United States. Small children aren't great at sharing, as any parent or preschool teacher knows. But little kids get cut a lot of slack on the presumption that they don't know any better. Well, the jig is up. 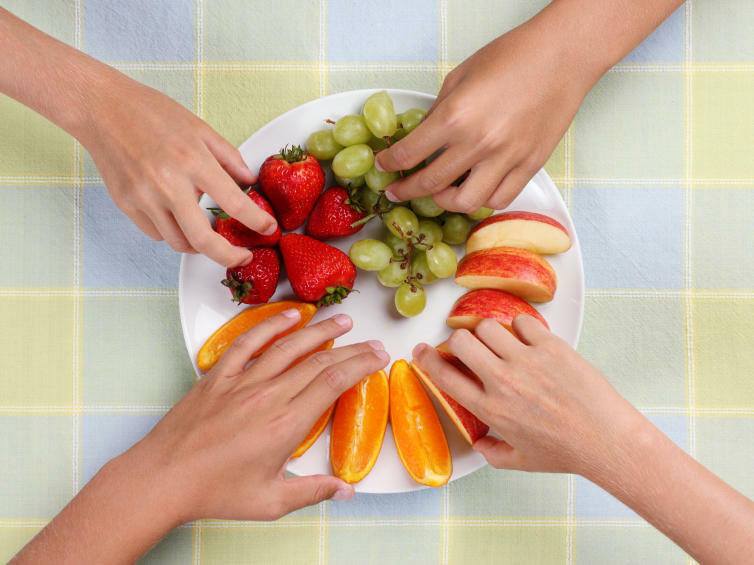 Researchers have found that 3-year-olds know darned well that sharing is the right thing to do. But when given the chance to share stickers with another child, they hoarded instead. That flipped around by age 8, the children shared stickers, giving half to another child. 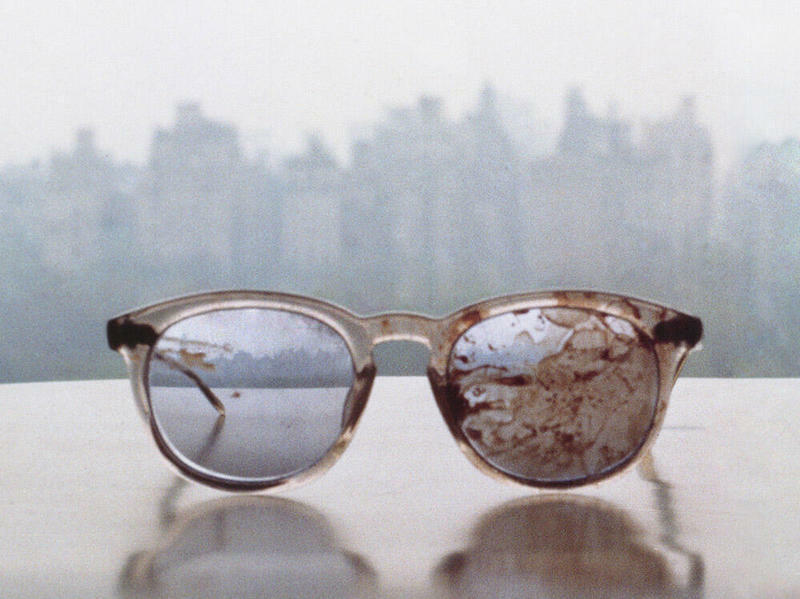 Yoko Ono, the widow of slain Beatle John Lennon, has weighed in on the issue of gun control by tweeting a photo of the blood-spattered eyeglasses worn by the legendary musician when he was fatally shot by a deranged fan more than three decades ago. "Over 1,057,000 people have been killed by guns in the USA since John Lennon was shot and killed on 8 Dec 1980." 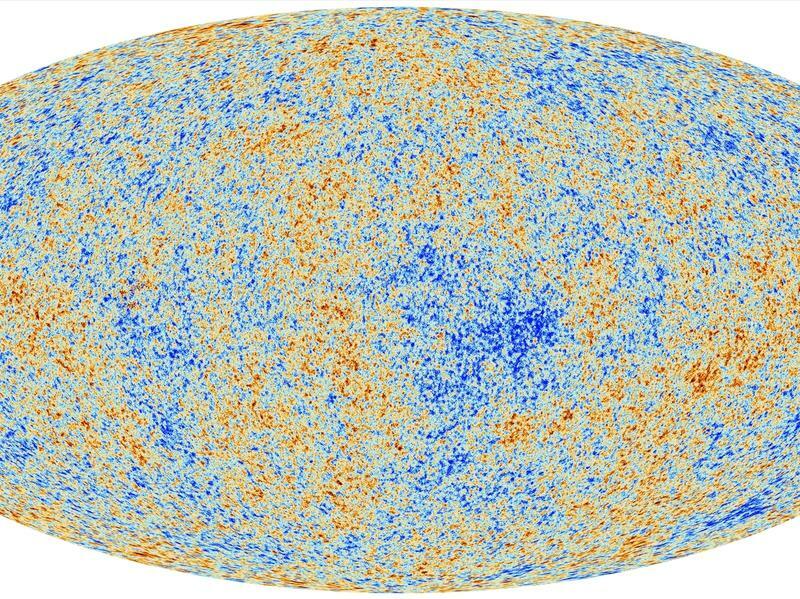 The universe is a bit older than we thought, according to a group of European scientists who say they've snapped the most detailed image to date of the afterglow of the Big Bang. Dunking Science: Do Cookies Really Taste Better Dipped In Tea? Brits and Americans may have split less than amicably a couple of centuries ago, but we can still find cultural common ground when it comes to life's pleasures: The Beatles, Downton Abbey and dunking cookies. 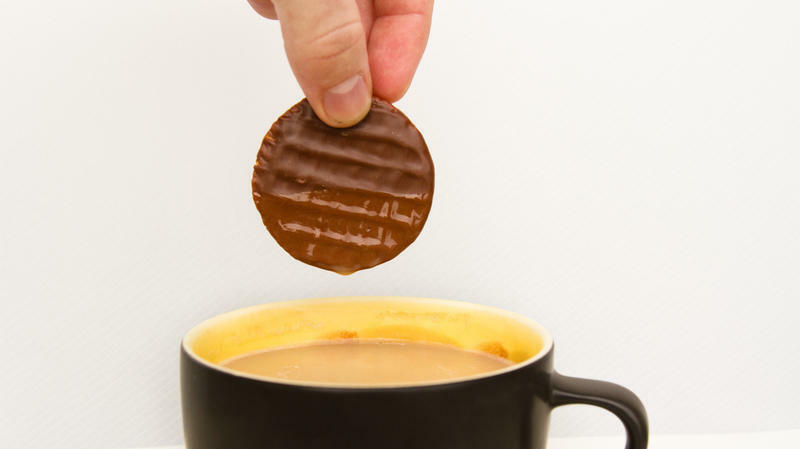 Of course, the Brits call them "biscuits" and dip primarily in tea, while we are more promiscuous and are willing to plunge our treats into coffee, hot chocolate or even milk. But does immersing a cookie into a warm beverage really make it taste better? And if so, why? NPR's Larry Abramson is covering President Obama's visit to the Middle East. He sends this dispatch from the West Bank. 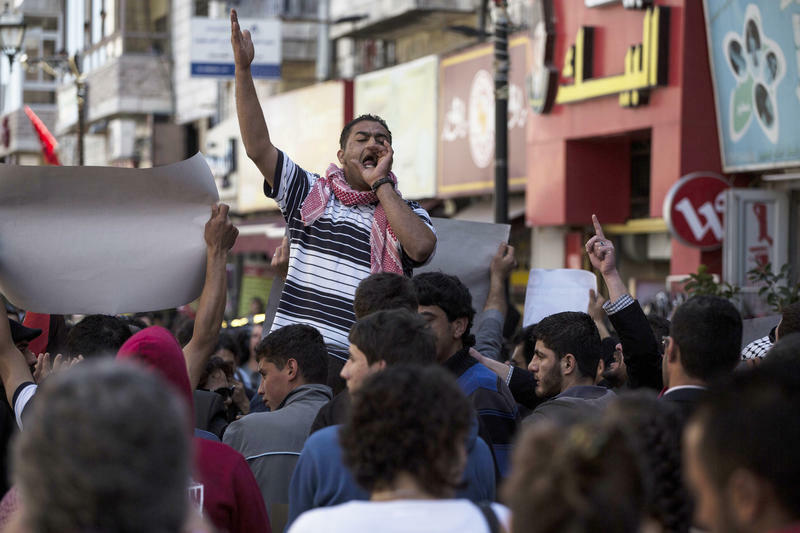 There were a lot of irritated Palestinians in the streets of Ramallah today. But it's hard to pinpoint the cause. Were they mad at President Obama, at Israel? Or were they angry at themselves? 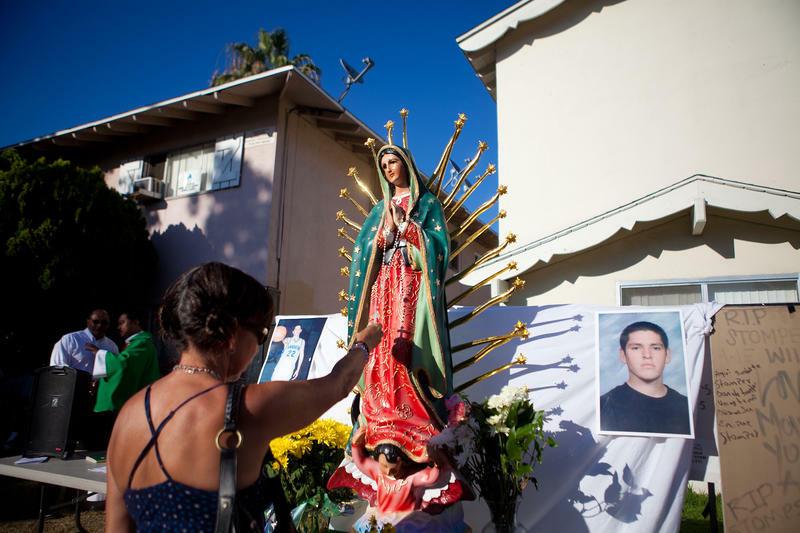 The officer, whose shooting of a young man in the back sparked days of protests in Anaheim, Calif., will not face charges, an Orange County prosector decided on Wednesday. 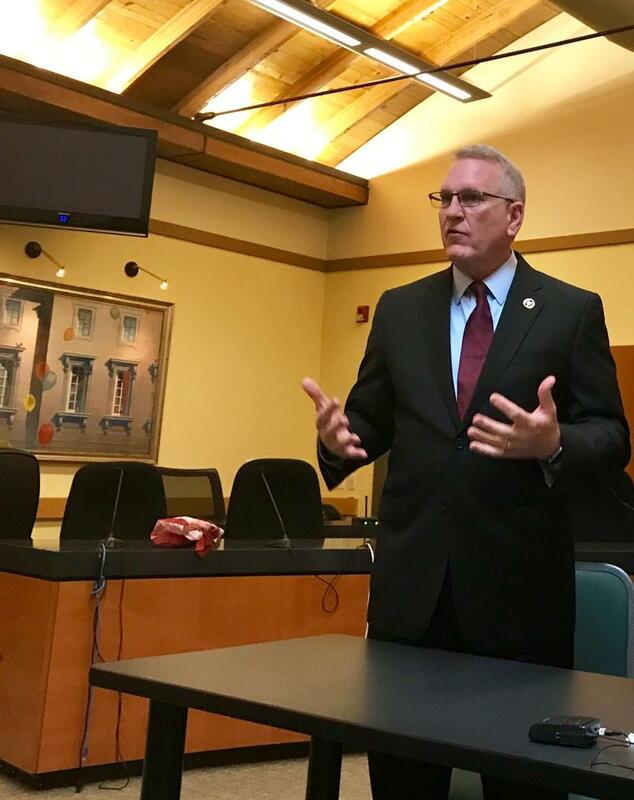 "The Orange County District Attorney's office spent months investigating whether to file to charges against Nick Bennallack, the officer who shot Manuel Diaz, 25, as he ran away from officers. 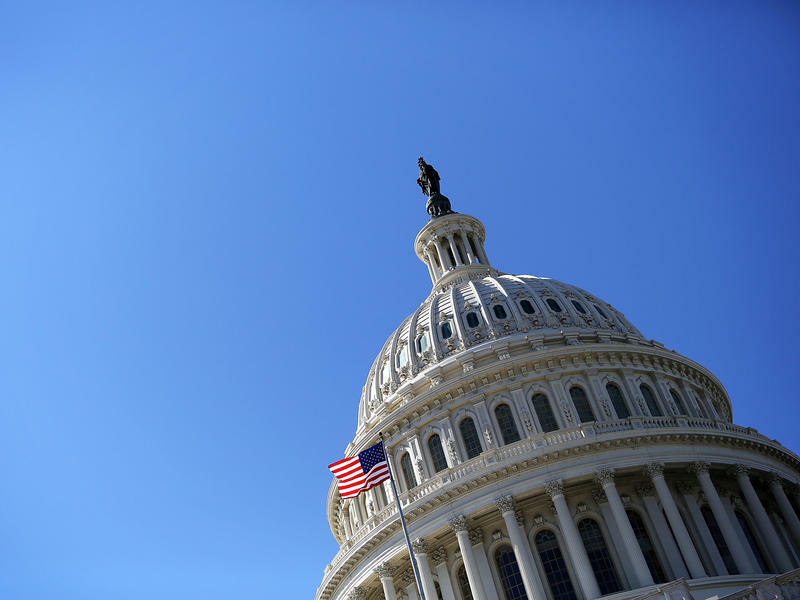 The House of Representatives passed legislation Thursday that avoids a federal shutdown and keeps the government open through the end of the 2013 fiscal year, which winds up Sept. 30. The Senate approved the same measure Wednesday, so the bill now goes to the president for his signature.